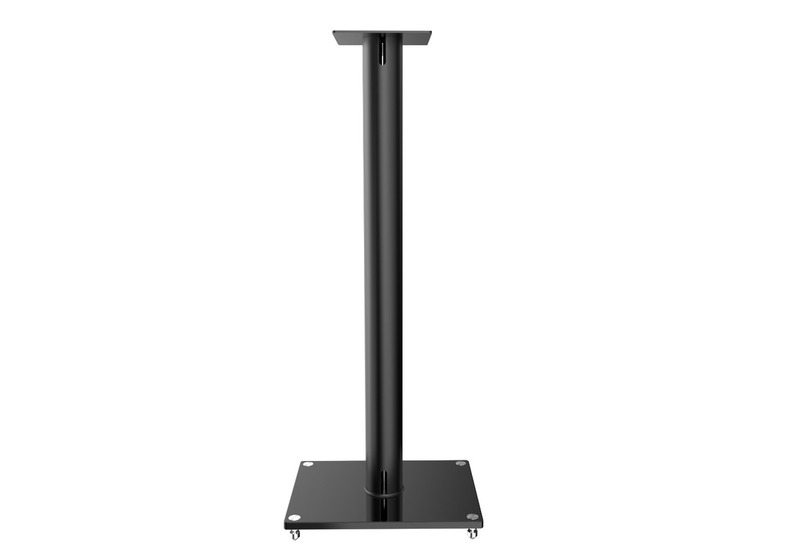 TSS speaker stands are elegant, solid and stable. 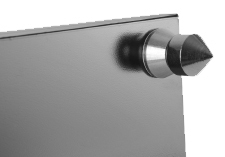 They utilize a cable channel for hiding speaker cables as well as large silver spikes, which provide great stability. 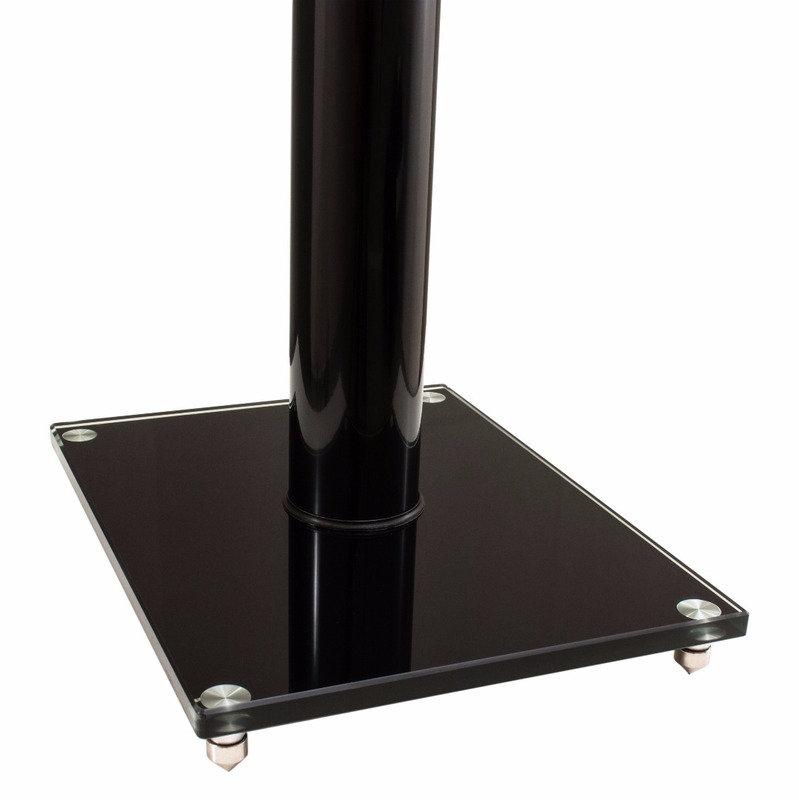 The stands are painted in robust matt black and have silicone pads mounted on the top plate. The TSS stands are ideal solution for bookshelf speakers and surround speakers (weighting up to 15kg / pcs.). They isolate speakers from the floor, increasing the transparency of sound and providing better definition and the basis for the bass. Maximum load 15 kg / pc. Weight 3.2 kg / pc.